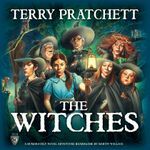 This is a geeklist with duel of games in which I'm interested, but will have to pick only one of both, and are similar in some kind. 1st game duels vs the second, 3rd. vs the 4th and so on. You can also add your game-pair duels if you wish. It is less innovative, but I like the components more (tiles vs cards) and maybe the theme will be more appealing to the people I play with. 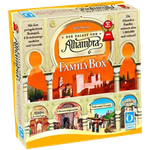 Alhambra is by far more popular, by I find it a little simple. Also it has some similarities (although it's more heavy and with more substance) with Zooloretto, which I own. 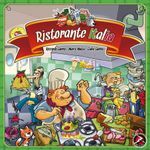 It is not as refined as Alhambra, but I like the theme more (and there are very few games with cooking/italian theme). Also I find it has some more "meat". 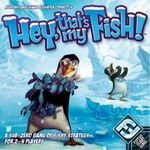 Duel of the two killing-others-meeples family games. 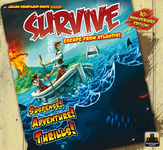 Component and first-look wise I preffer survive, but Pompei is newer, also it is cheaper and easier to find. 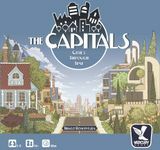 The duel of the city building games. 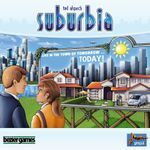 The Capitals is not available currently, but Suburbia is very expensive (at least in Europe). If Capitals appears at good price probably it will be the winner. Unusual duel of more standard worker-placement/resource management game vs archeological digging one. 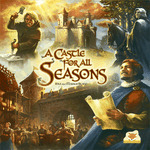 Although Castle for All Seasons looks standard/boring and bgg rating is not great, I am somehow strongly attracted to it. It looks great (board and components), I read couple of very good reviews for it, and I also can get it cheap. I already have Tobago and Tikal which have similar theme, otherwise I would have considered to get Thebes with high priority. This one is simpler and not that beautiful but has advantage of being faster and cheaper. Unusual duel of Feld vs Rosenberg worker placement games. It is obvious that Caverna has a lot more theme, components and "meat", but the elegance and innovation of Trajan is appealing as well. Also Caverna has price disadvantage. I don't have and haven't played Agricola, but am not that facinated about that farm-mania. 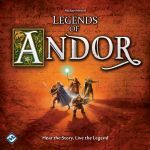 Duel of one of the Essen releases that I'm most interested in. Looks great, MacGerdt's Hamburgum was not a big hit, but we could give him a second chance. I am interested in Ola et Labora, but it's too big and expencieve, so I hope Glass roads gives similar feeling. A card games duel, both having interesting mechanics and good ratings.